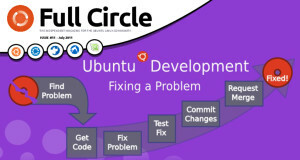 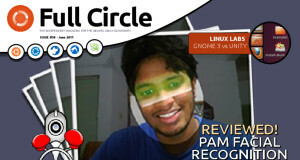 Home Tags Posts tagged with "dev"
Full Circle magazine #52 is out! 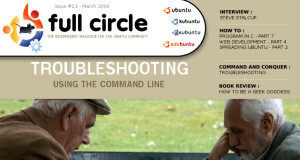 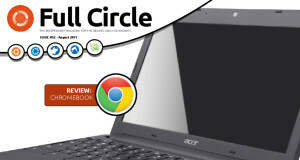 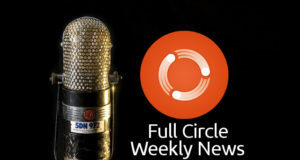 Full Circle 51 has arrived! 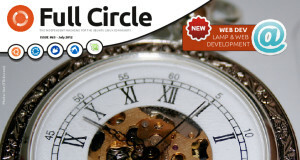 Issue #49 is out for the taking! 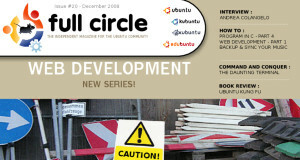 Come grab Issue #23, hot from the digital presses! 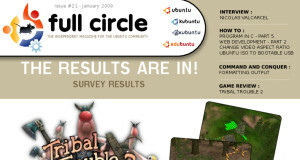 We’ve made it to twenty!